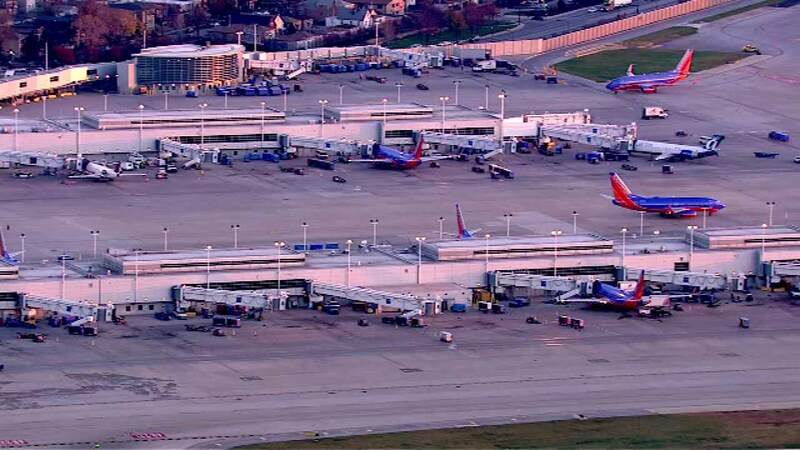 CHICAGO (WLS) -- The Yellow Economy Parking Lot at Midway Airport will close July 13 for a renovation project, Chicago Department of Aviation officials said. The work includes a new surface, improved lighting and new entrance and exit lanes, officials said. The lot will re-open in November. In the meantime, alternative parking at Midway will be available in the Terminal Parking Garage and Economy Parking Garage and Red Lot along West 55th Street.